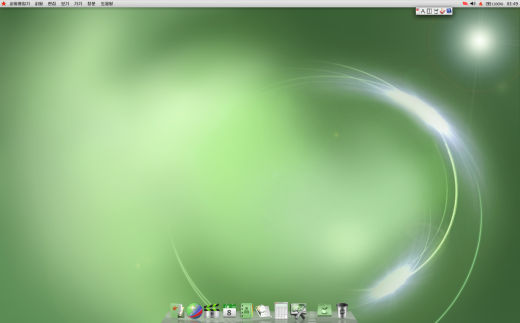 The North Korean OS is a tweaked Linux port that uses a Mac OS X theme and comes with its own web browser. Red Star, the operating system independently developed by North Koreans, in North Korea, for North Koreans (a miniscule percentage at that), mimics Apple’s Mac OS X in its latest version update. Red Star 3.0, developed by a state run organisation in Pyongyang, has an interface that completely apes Mac OS X. According to the Next Web, the Red Star OS is now publicly available on torrent sites. If you’re impressed by Red Star OS, don’t be. As Owain Harris, a commenter on The Next Web points out, the OS is basically a tweaked Linux port that uses an OS X theme, something that’s readily available online. What is slightly impressive is that Red Star comes with Naenera, a pre-installed browser that’s a modified variant of Firefox. 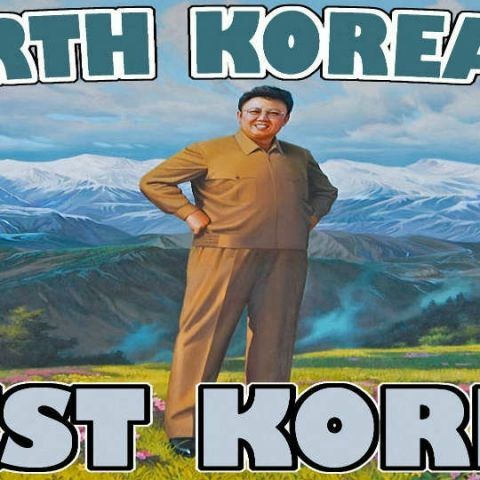 Considering that very few North Koreans actually have access to computers, it doesn’t look like Red Star 3.0 will have much of a user base. You can check out screenshots of the OS over on the Next Web.